Copper is one of the most important trace minerals which are essential for maintaining a proper health of all living things. Copper is required for the proper functioning of all the organs as well as the metabolic processes. 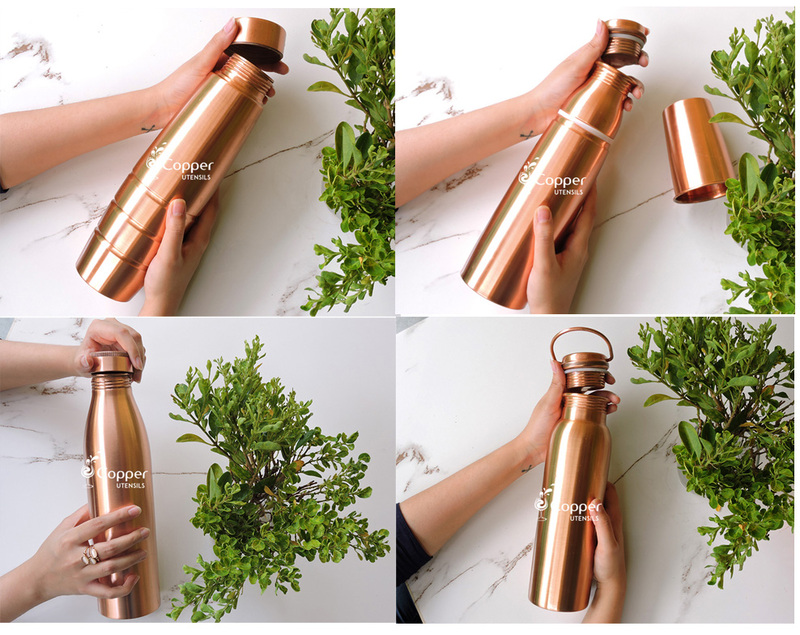 Copper is also a vital trace element which is required by the enzyme systems (enzymes are responsible for several metabolic activities necessary for sustaining life). For instance, enzymes are necessary during the cellular activity for cell regulation and signal transduction. The homeostatic mechanism of the human body is complex and tries to ensure a constant supply of copper while eradicating the excess copper whenever possible. 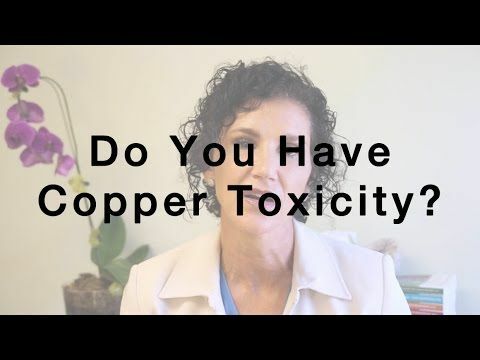 However like any other nutrient or element, too much or too little of copper may result in either copper deficiency or excess of copper in the body. One of the most common sources via which the copper is ingested in the human body is through the water we consume. Water pipes are made of copper and in the areas where water is acidic and soft, it leads to the corrosion of copper from the pipes into the water. This also happens when food is prepared in copper pans and pots. Cigarette smoking also leads to the accumulation of excessive copper in the body. In women, oral contraceptives play a huge role in increasing the copper content in the body.